Why can’t I have a wonderful life? Of course, you can! It just depends on how you FEEL about your life and what you DO to HAVE a wonderful life! That’s it! You don’t need to read any more; you’ve found the answer! However, just in case you have hit a little stumbling block and aren’t really sure, let me tell you a secret. Grab a massive sheet of paper and a pack of coloured pens. If you have a spare roll of wallpaper, even better! You can make your sheet of paper at least 2 metres long! Now choose the brightest coloured pens and write down all those positive feelings you want to have and as you write them focus on the energy they provide. Make those words absolutely MAHOOSIVE!! We don’t want little, scrunched-up words that are hiding away in the bottom corner! If you haven’t been feeling these positive thoughts for a while they HAVE to jump out at you. Big & bold!! Here are some that may grab your attention but it’s up to YOU. Write down as many words as you want: happy, confident, daring, strong, brave, interested, interesting, alive, kind, content, thrilled, wonderful, thankful, joyful, loving, loved, comfortable, secure, passionate, optimistic, enthusiastic, free, dynamic & thankful. Don’t forget about the way in which you write those words. They have to be BIG & BOLD! Go ahead! 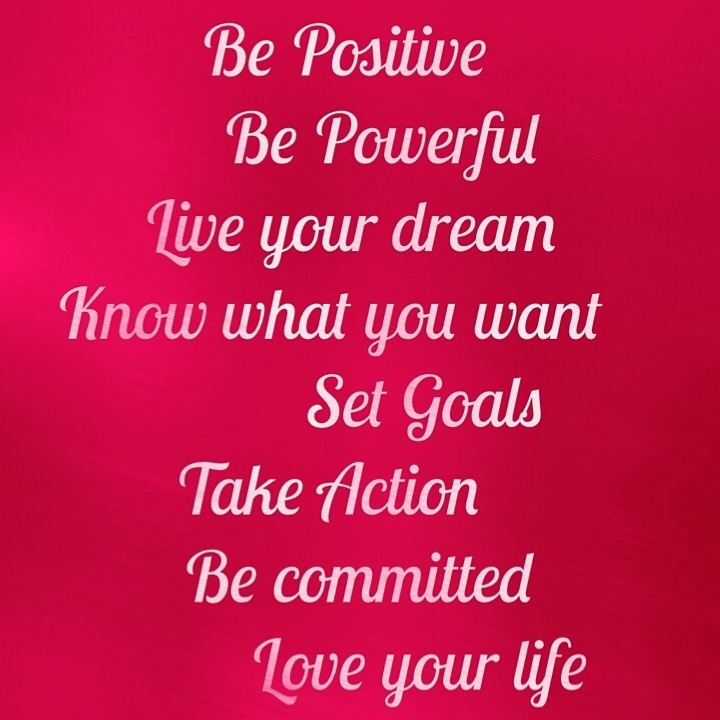 Create the wonderful life you want & deserve! Many people find that once they start their list that they know many more. Why not fill the whole page? When finished, step back from your masterpiece and circle three words that are the most important to you – draw a picture, symbol or write a few words that says what you will do to make you feel that way. Make a promise to yourself today! Lead your life the way that you want to. Sure, there may be influencing factors that take you in one direction or another but the next time you find yourself choosing what direction to take, firstly consider how you want to feel. Let’s think through an example: Emily lives in a small flat with her two flatmates. 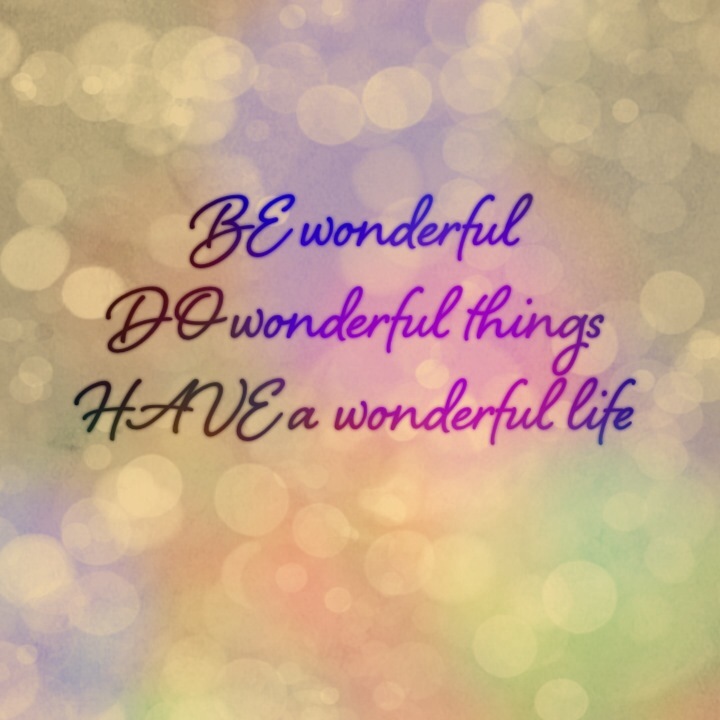 She has completed her list and she draws some flowers next to the word “wonderful”. She doesn’t have a garden, one of her roommates has a severe pollen allergy and after failed attempts to grow watercress – the first batch went yellow & the second only grew by about 3 cm – she has given up gardening for good. However Emily connects flowers with feeling wonderful- the bright colours & lovely smells. So what can Emily do? It’s often quite easy to come up with solutions for others or to help someone out so take a step back and imagine you are giving advice to someone else. Take your three words and write down a few words or draw an image connected to what you will do. Lastly, fold up your paper and write down today’s date on it AND what date it will be in a month’s time. Go back to your list in a month’s time and let me know how you’ve got on. Have you put the wheels in motion to carry out your promise?